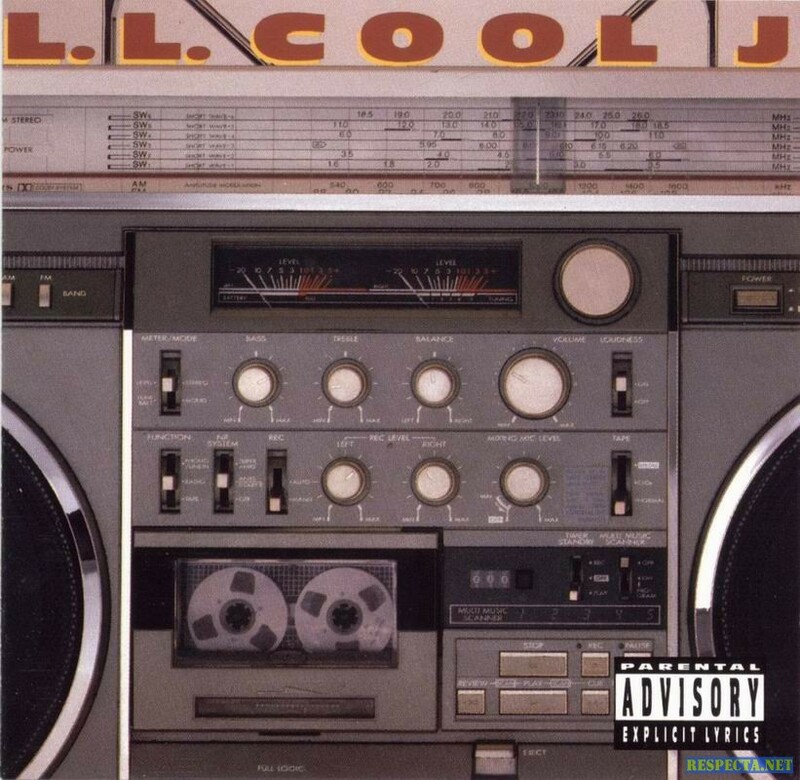 “Radio” the debut album by 16 year-old LL Cool J and the first full album released by Def Jam Recordings was released on November 18, 1985. 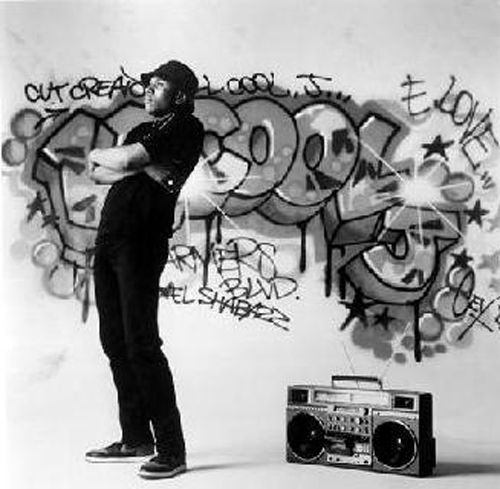 The album cover featured a photo of a boom box (Ghetto Blaster). I always wondered what kind of Radio Boom Box was used for the cover photo. 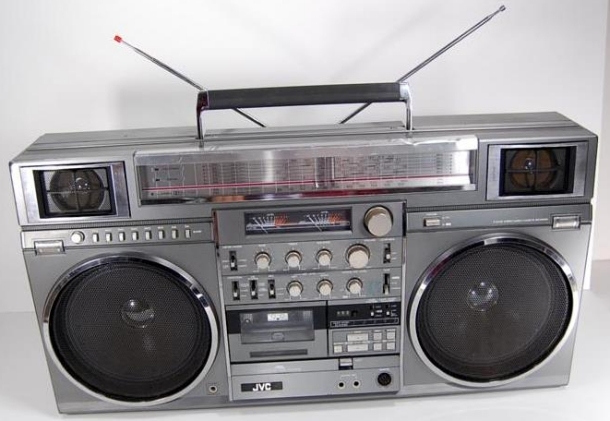 After some research I found out is was a JVC RC-M90 which is still to this day considered “The King” of the Boom Box. JVC released the M90 Boombox in 1981 and it was the largest and most featured-packed model to date. It had 8” woofers, 3” tweeters, 8 bands of tuning, Super ANRS noise-reduction and a full logic tape control system. It also had a Phono input in the back so you can hook up your turntable. The unit weighed about 22 pounds. You can still find these units on Ebay but they cost a pretty penny, well over $500.00. I can’t confirm if this was LL’s actual boombox but I did find this picture with LL and the JVC M90. 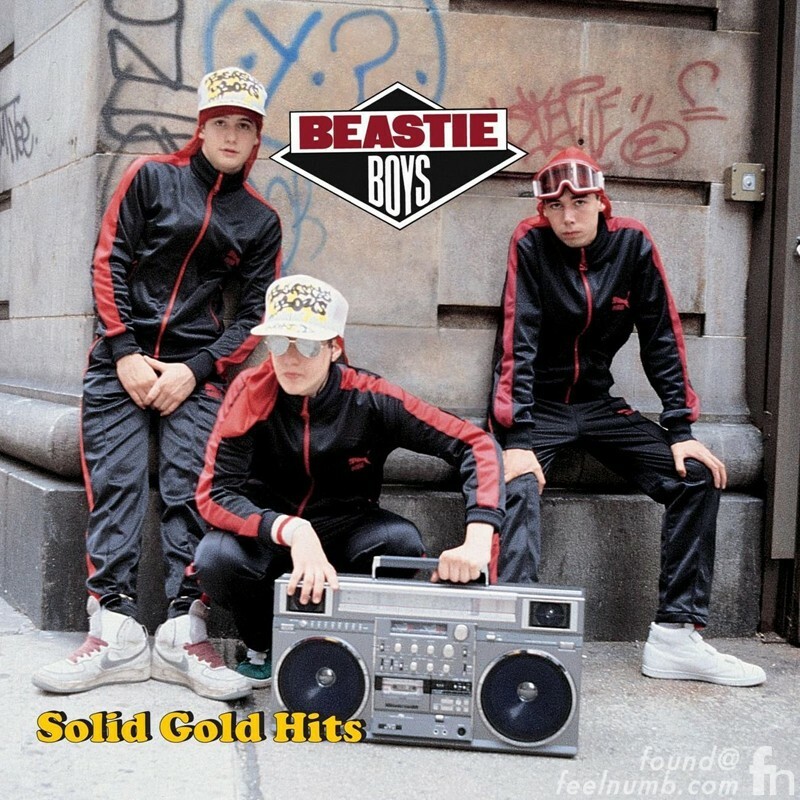 Another Def Jam recording artist of the era the Beastie Boys also used the same boombox for several photo sessions. So maybe the Boombox was property of Def Jam!!! Click below to check out the “4th Beastie Boy” Rick Rubin.